Start taking classes at Dance With Me USA and other studios! 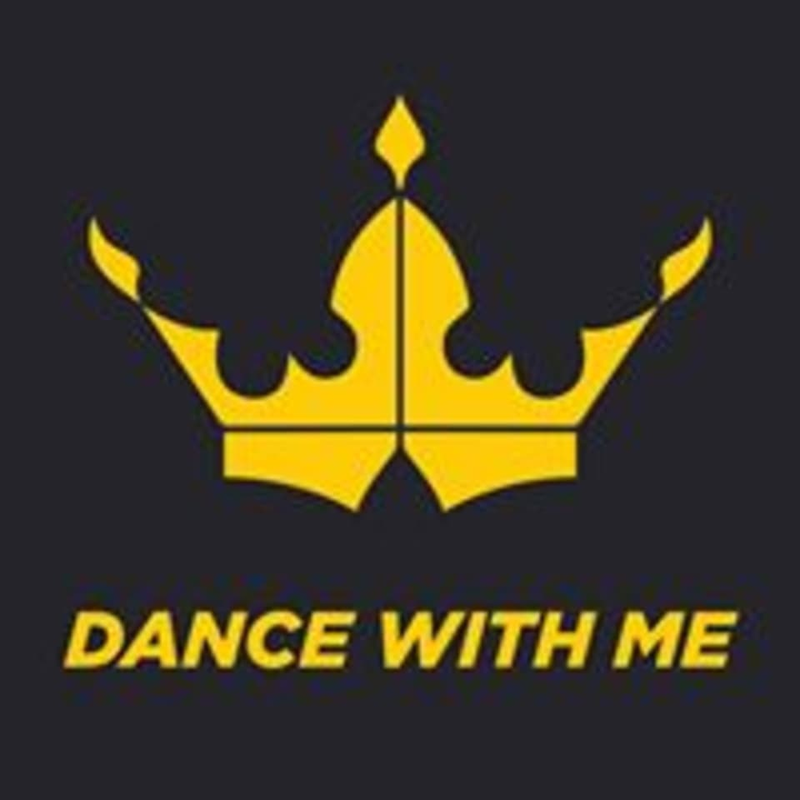 Dance With Me (DWM) is an internationally recognized dance company home to Maks and Val Chmerkovskiy from Dancing With the Stars. Founded by champion and celebrity dancers, Dance With Me dance studios offer the ultimate dance experience blending fun, ease and comfort with quality dance instruction. Dancing is about movement and enjoyment. Comfortable clothing that allows you to be flexible and relaxed is recommended. You can wear anything you want for your first lesson. Afterwards, they will recommend something based on the style and direction you choose. Dance shoes are recommended but not required. However, in order to be able to move comfortably across the floor, it is advised that you do not wear rubber-soled shoes. Dance With Me Las Vegas is located at 420 South Rampart Boulevard, Suite 140, Las Vegas, NV.